The first routine includes a warm-up, 6 minutes of power abs and a cool down. The second features a longer and more challenging ab workout. This video is from the latest (2002) series from Bryan Kest, after his exceptionally popular Power Yoga series: Energize, Tone and Sweat. 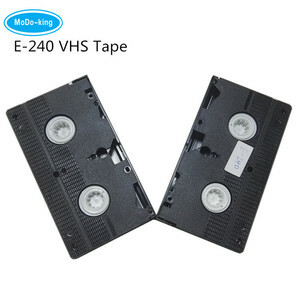 Dongguan Changbo Metal & Plastic Products Co., Ltd.
Alibaba.com offers 102 vhs tapes products. About 50% of these are blank record & tape, 12% are other consumer electronics, and 4% are recycled plastic. A wide variety of vhs tapes options are available to you, such as free samples. 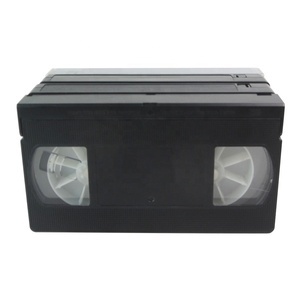 There are 57 vhs tapes suppliers, mainly located in Asia. 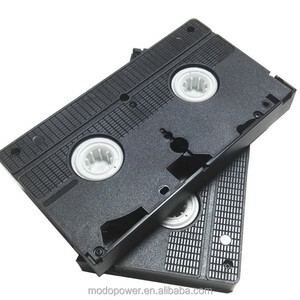 The top supplying countries are China (Mainland), Japan, and Portugal, which supply 92%, 3%, and 3% of vhs tapes respectively. 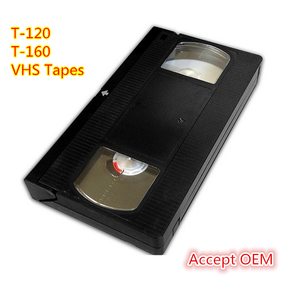 Vhs tapes products are most popular in Western Europe, South America, and North America. You can ensure product safety by selecting from certified suppliers, including 23 with Other, 10 with ISO9001, and 3 with ISO14001 certification.